The Northern Illinois University Supermileage Team is a group of students focused on designing, manufacturing, and implementing vehicles that achieve the highest energy-efficiency possible. 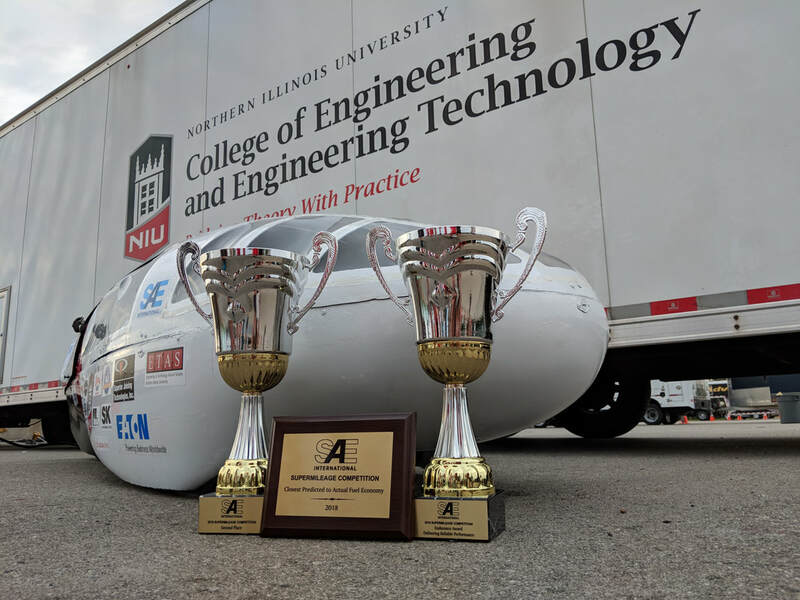 Started in 2008, we have proven time and again that our ultra-efficient vehicles are among the best in their respective classes as well as extremely reliable. 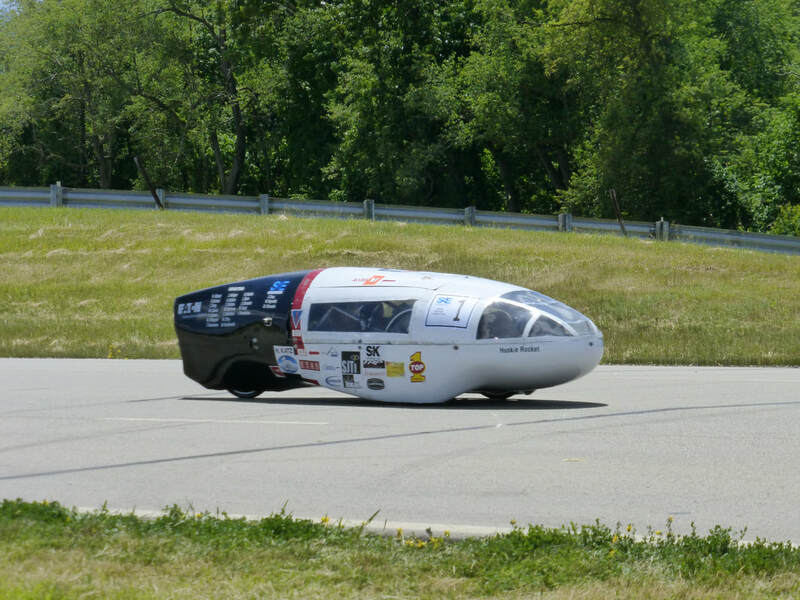 In the previous competition year we ran only a Gasoline Prototype Vehicle, with which we achieved 1888 mpg and gave us 2nd place in the world as well as the endurance award. 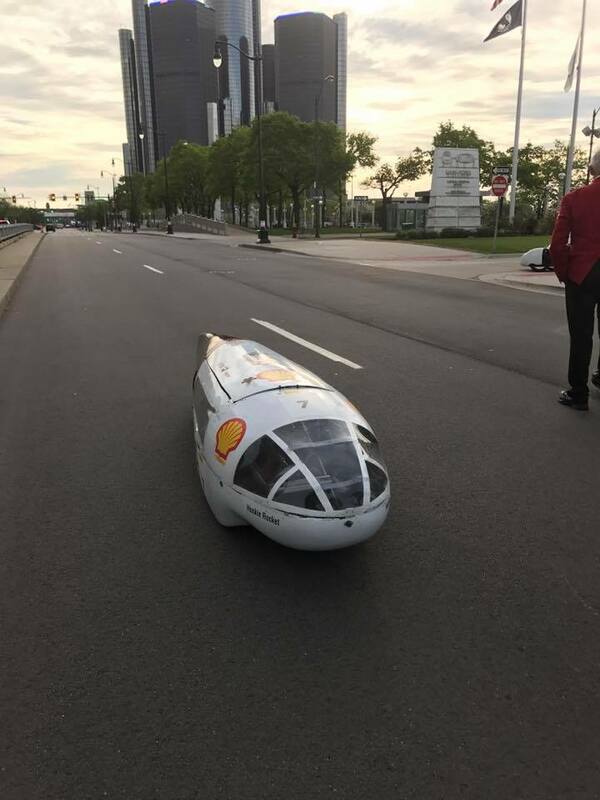 This competition year, we are running a Battery-Electric Prototype for the first time in addition to our Gasoline vehicle. 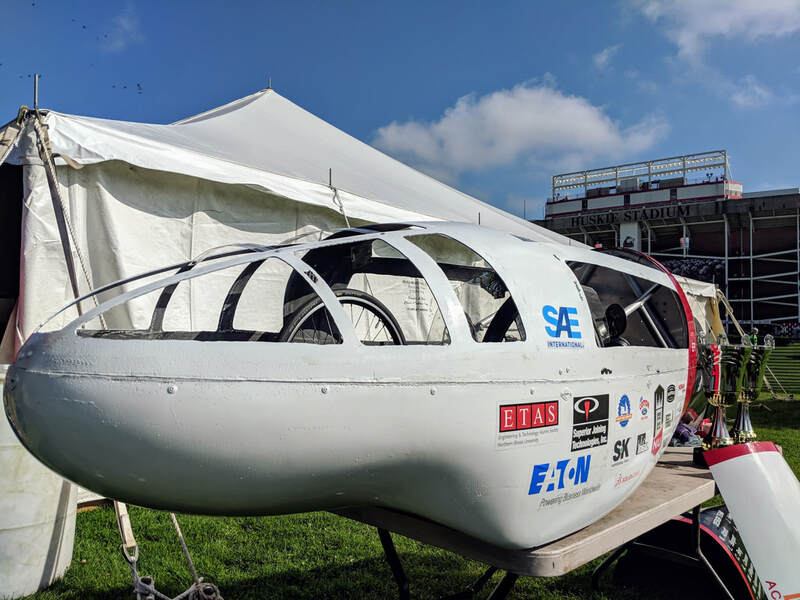 ​We prove such high efficiency by building our vehicles to be extremely light and aerodynamic, as well as having impressively low rolling resistance. 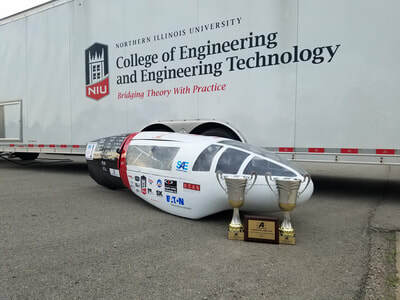 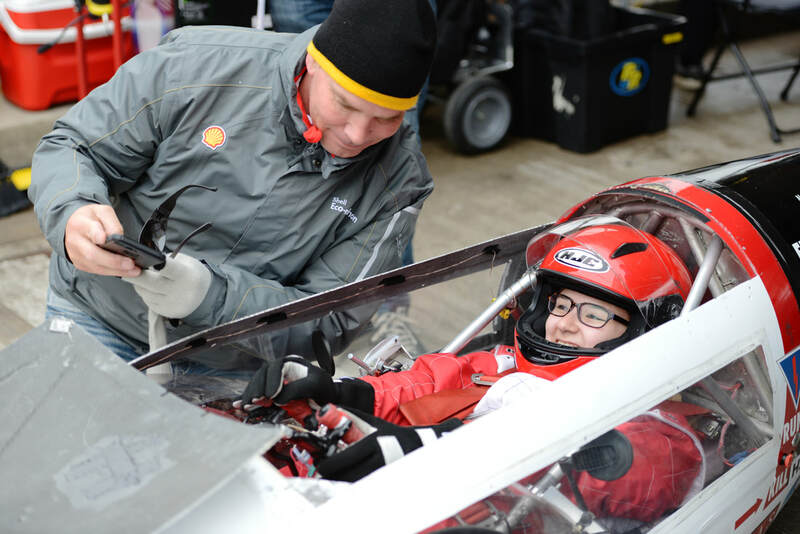 NIU Supermileage is operated entirely by undergraduate students from a range of years and majors and are advised by a faculty member, operating under the College of Engineering and Engineering Technology. 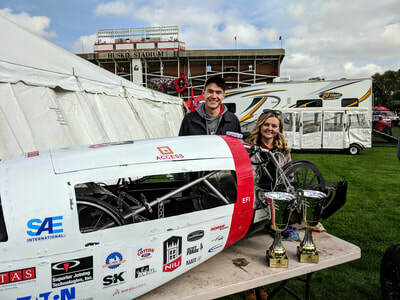 We meet two or three times a week to get our vehicles ready for competition, starting from the ground up, with in-house designing all the way to machining our final components. The team is currently in its 10th year of operation, after starting as a senior design project. 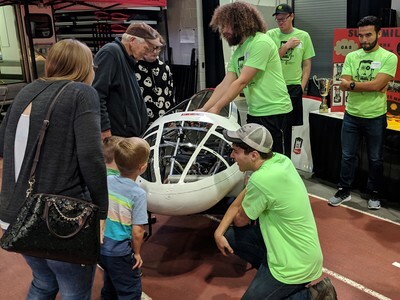 In addition to our competitions, we also attend numerous events around the area to advertise our team, promote energy efficiency, and represent the university to industry, alumni, and prospective students. We are participating in two different international competitions this year. 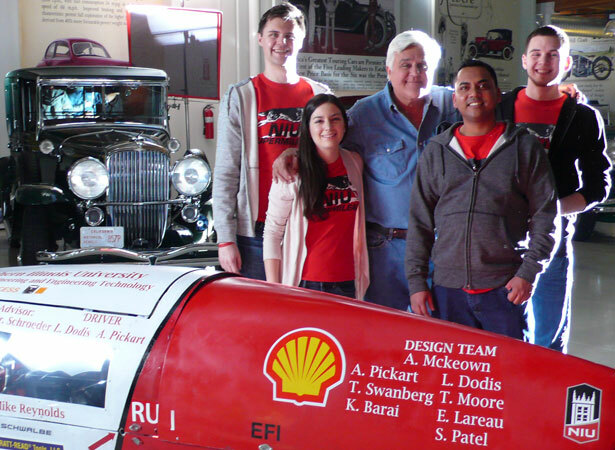 The first is Shell Eco-Marathon Americas at the end of April, which runs at Sonoma Raceway in California. At this competition we will run both our Gas and Electric vehicles against schools from across North and South America. The other competition we attend is SAE Supermileage, an international competition sponsored by Eaton in Marshall, Michigan in June. 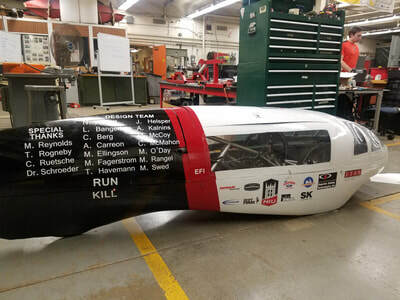 At this competition, we only run our Gas Prototype.